The companion downloads for Digital Drawing for Designers contain digital learning exercises, page templates, standard layer names, AutoCAD Plot Styles (CTB Files), ​and sample AutoCAD drawings. 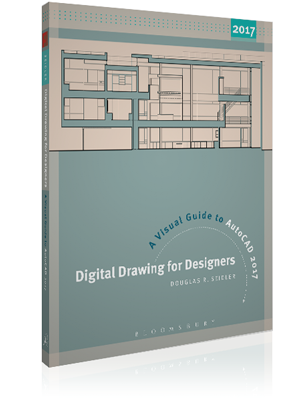 Digital Drawing for Designers: A Visual Guide to AutoCAD 2017. ​These downloads are compatible with AutoCAD versions 2010-2017. Once you've installed AutoCAD 360, download the following three learning exercises on your mobile device. Digital Drawing for Designers: A Visual Guide to AutoCAD 2015. ​To use the following learning exercises, you'll need to install AutoCAD 360 on your mobile device (iOS or Android). Once you've installed AutoCAD 360, download the following three learning exercises to follow the instruction in chapter 15.